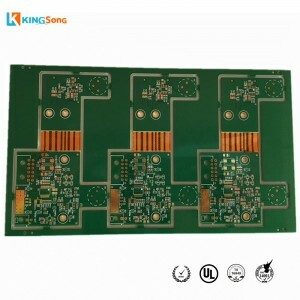 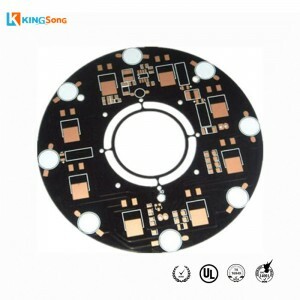 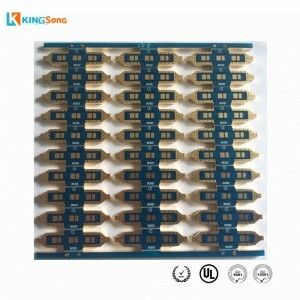 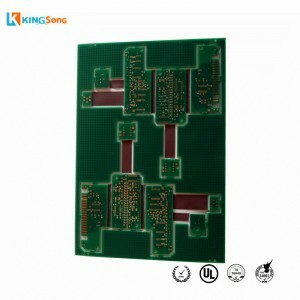 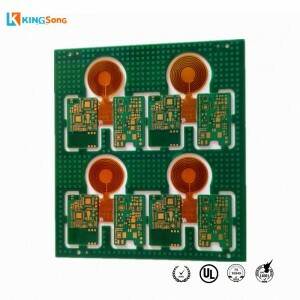 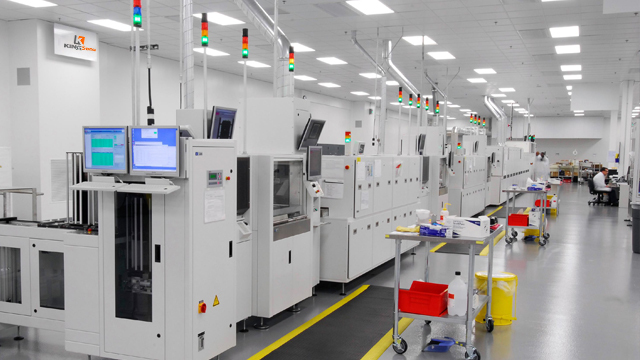 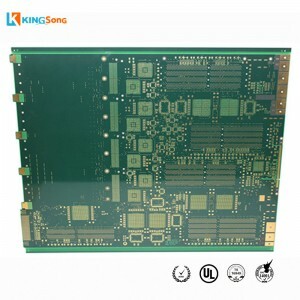 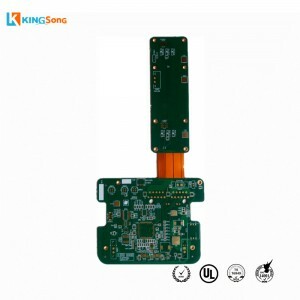 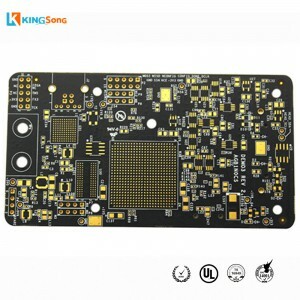 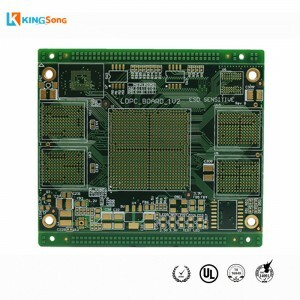 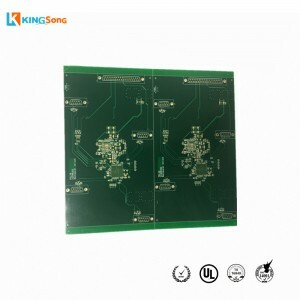 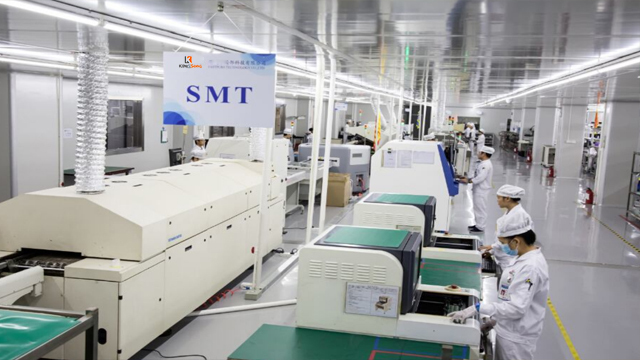 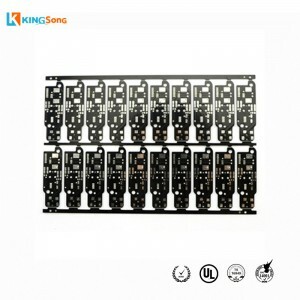 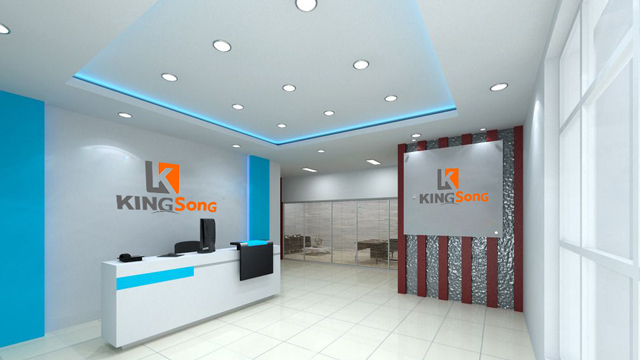 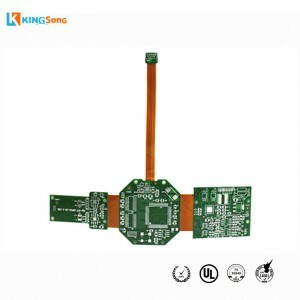 KingSong PCB Technology Ltd. is a one-stop solution manufacturer of high reliability, from single sided to complex,multi-layer Printed Circuit Boards and top level assemblies (PCBA). 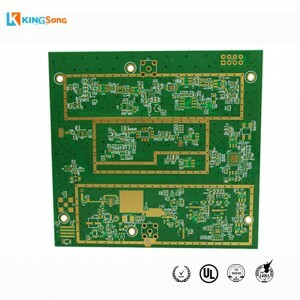 Be Heavy Enough,To Be Confident! 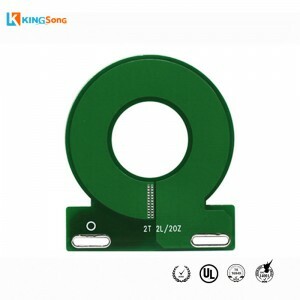 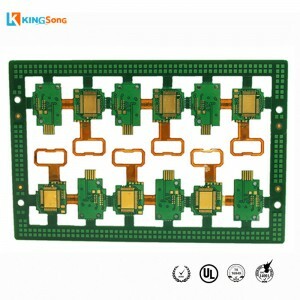 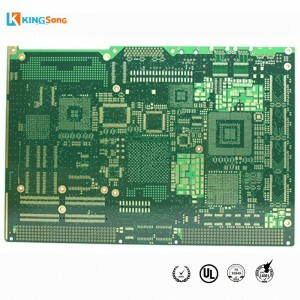 © Copyright KingSong PCB Technology Co.,Ltd. 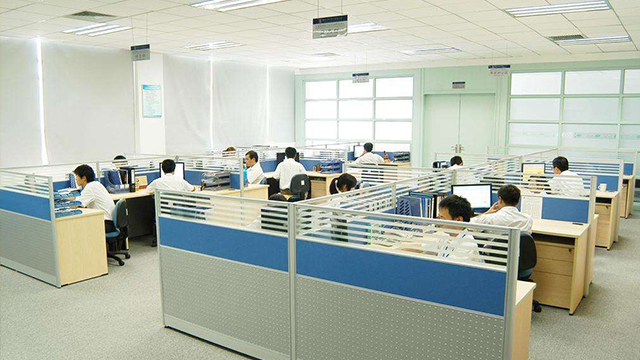 2010-2018 : All Rights Reserved.